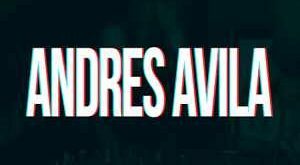 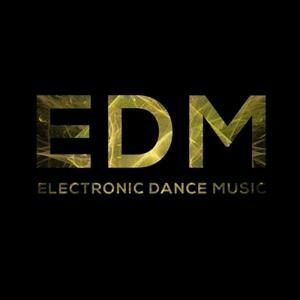 HIMNOS EDM MIGUEL VARGAS 2018 EDM (electronic dance music) es sin duda en esta ultima década en que ha tenido ..
Reggaeton y Electro Latino 2017 Juan Magan – Quiero Que Sepas (4:06) J. Balvin – Safari (3:25) .. 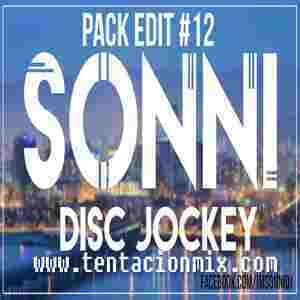 PACK EDIT #12 SonniDJ 1.- I Took a pill in ibiza X Bootcamp [SonniDJ EDIT] 2.- Keep Walk X Play Hard ..
CONTENIDO CD1 01 – Bob Sinclar & Cutee B – Rock This Party [Ft. Big Ali & Dollar ..
CONTENIDO Frank Wester – Retro Pulse (Original Mix) Frank Wester – Retro Pulse (C-A Remix) ..
CONTENIDO 1. 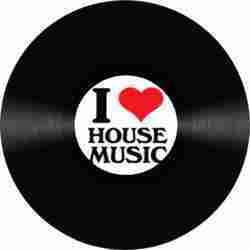 Tom Tyger – House Nation (Original Mix) 2. 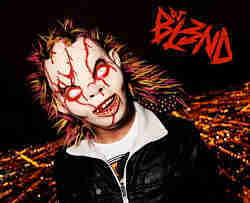 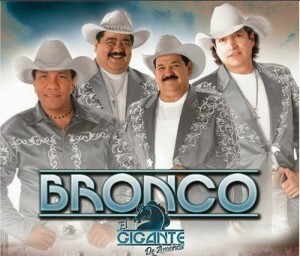 Dirty Palm – Keep It Goin (Locco Lovers Bootleg) ..
CONTENIDO Artista : DJ BL3ND Show : Freakshow Vol. 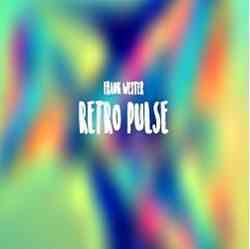 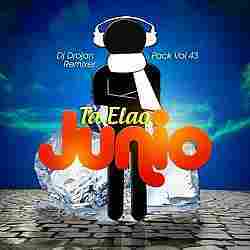 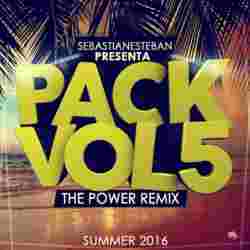 26 Calidad : 320 Kbps 44100 Khz Duración: 58:18 Tamaño: ..
REMIXES ELECTRO Deejay Neo Luis Recabarren EXCLUSIVO 3LAU & Lazer Lazer Lazer – HSTFU (Original ..
CONTENIDO Tremor (Sensation 2014 Anthem) – Dimitri Vegas, Martin Garrix and Like Mike Animals – .. 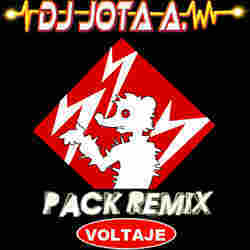 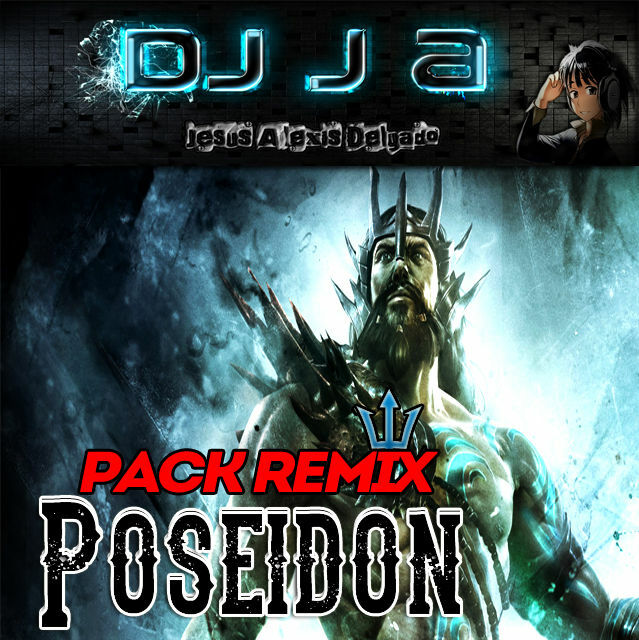 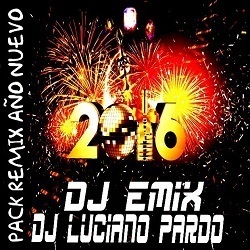 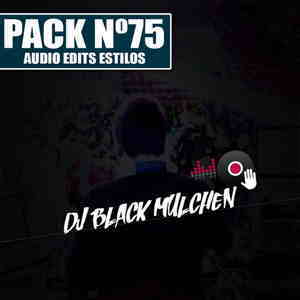 PACK REMIX GOLD 8 DJPATTO EXCLUSIVO 1.- 93 – De La Ghetto Ft Arcangel & Wisin – Dices ..
pack remixes dj 340 ex dj zortemix DJ 340 CORO Y COMPLETO – 086 CORO Cultura Profetica – ..
DESCARGAR RECOPILACIÓN 2015 DJ SIDREK EXCLUSIVO 080 – Pharrell – Happy (DJ Sidrek Version) ..
CONTENIDO 094 – Kanti y Riko Ft. Farruko – Bonita Bebe (DJ Emix Version) 098 – Alkilados ..